Professional French Baker's linen tagged. 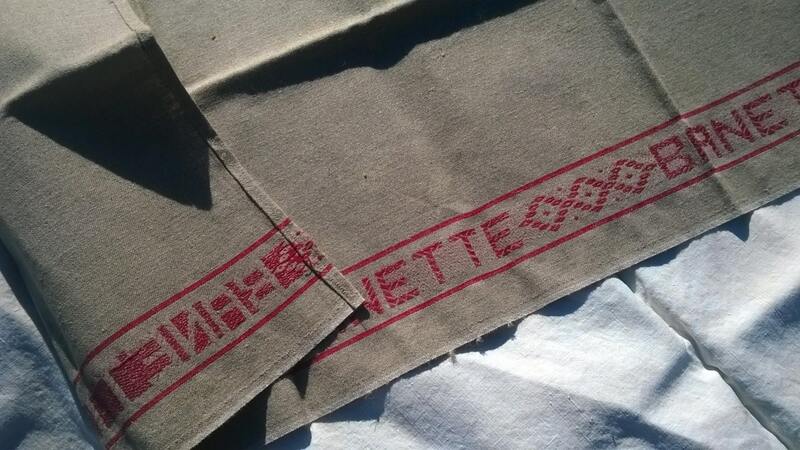 Large French pure woven linen dish cloth with red line and tagged by "Banette".Unused Towel . 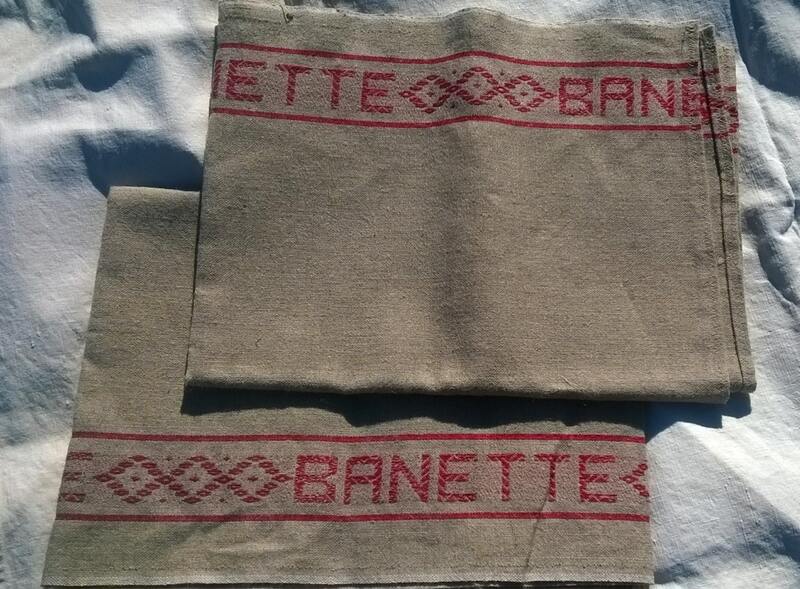 Natural Linen color with a red line and "Banette" scripture . Good vintage condition , unused . 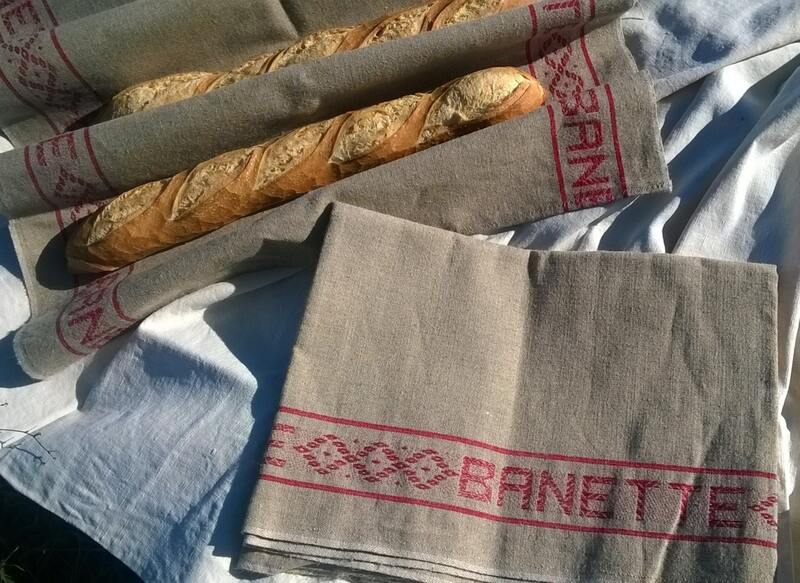 Baker's Linen is used for dough as its natural fibers doesn't absorb water from it. 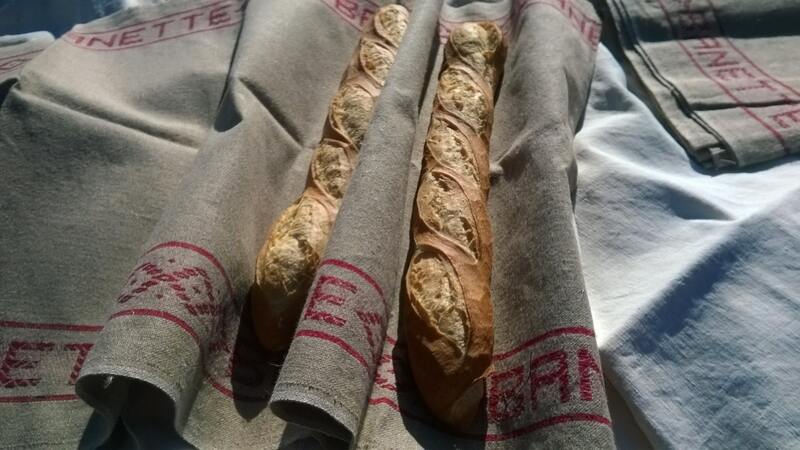 Baguette's dough is remaining in this linen before baking. 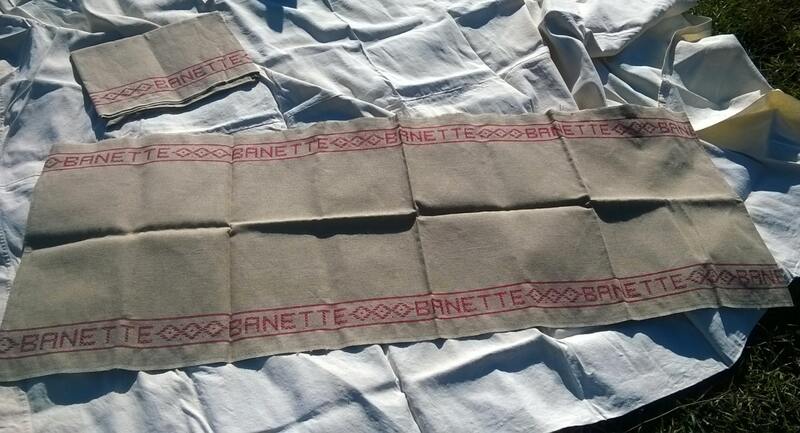 Fantastic professional piece to be in use for bread or table runner, curtain, dish cloth, ...bags...all sorts of sewing projects.